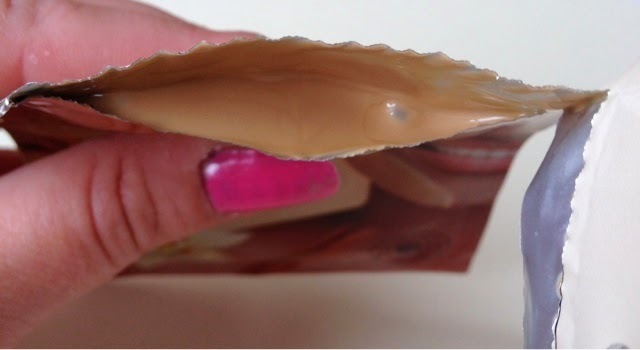 Superdrug Sugar & Spice Self-Heating Mask RRP £0.99 (and usually on 3 for 2). 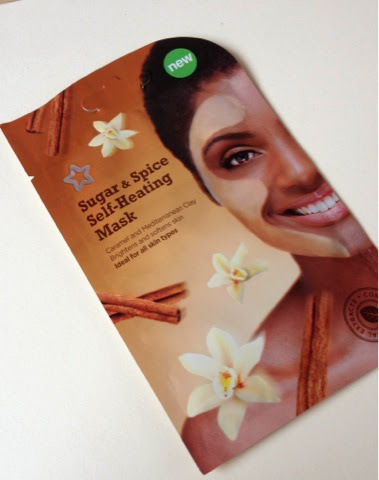 "Superdrug's Sugar & Spice Self-Heating Mask is brimming with all things nice! Relax and embrace the rich and comforting cinnamon and vanilla aromas, while the warming sensation helps to cleanse away impurities. Suitable for vegetarians and vegans." The texture of the mask is quite messy, it's thin making it hard to apply, you need to be quick, I ended up with it all over the show, but as you apply the mask and rub it on your face you get an extremely hot feeling, very very hot! After applying the mask the heat faded quite quickly, the mask doesn't dry, and in a way I like the masks that dry and tighten, and it was also quite difficult to remove and when you apply water to your face it feels very....slimy? Overall it left my face feeling soft and clean but I don't think I would repurchase this one. 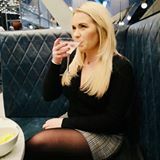 I have used many Superdrug face masks and one of my favourites is the raspberry seed mask, which I think they have discontinued (or I can't find it anywhere). This one is not for me but it doesn't put me off trying the rest of the range, they have a HUGE selection to chose from. 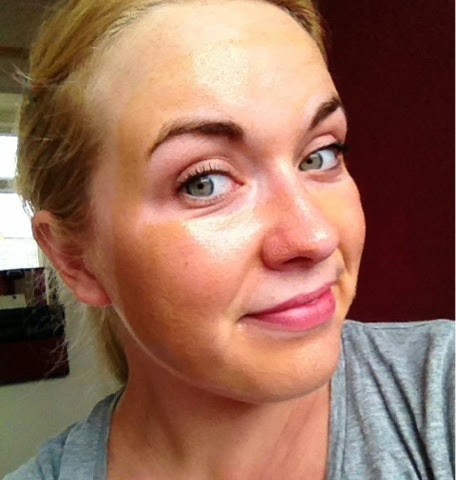 Have you tried any of the Superdrug sachet face masks?